After seeing John Grant last week I got thinking about artists who have redefined themselves after moving to a different city. 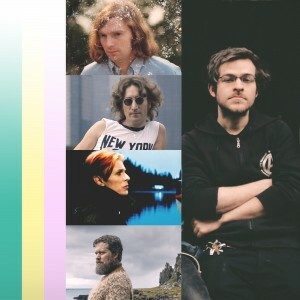 For the first half hour I’m honing in on Van Morrison, John Lennon, David Bowie and John Grant. In the second half hour I chat to the delightful Chris Ryan from Robocobra Quartet about relocating to Northern Ireland.